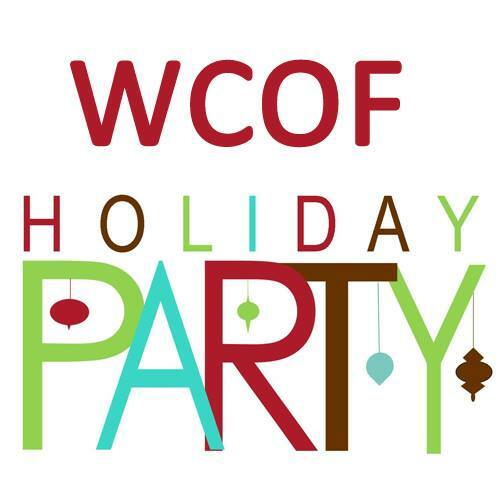 The Woman’s Club of Fullerton invites all its members to our Annual Holiday Party. Let us celebrate our achievements, ourselves and all the friends who helped make this a great year. Join us for an evening of Fun, Friendship, Joy, Sumptuous Food, Wine, Festive Punch, Sparkling Water and Delightful Desserts. Do not put your name on it we will be doing a gift game! THERE WILL ALSO BE OTHER SURPRISES!!! If you have any questions or concerns please call Carla Jones at 714-329 8177 or Debbie Adams at 714-925-3430. Looking forward to seeing all our wonderful members and their guests.